TW STEEL: Pilot your life! 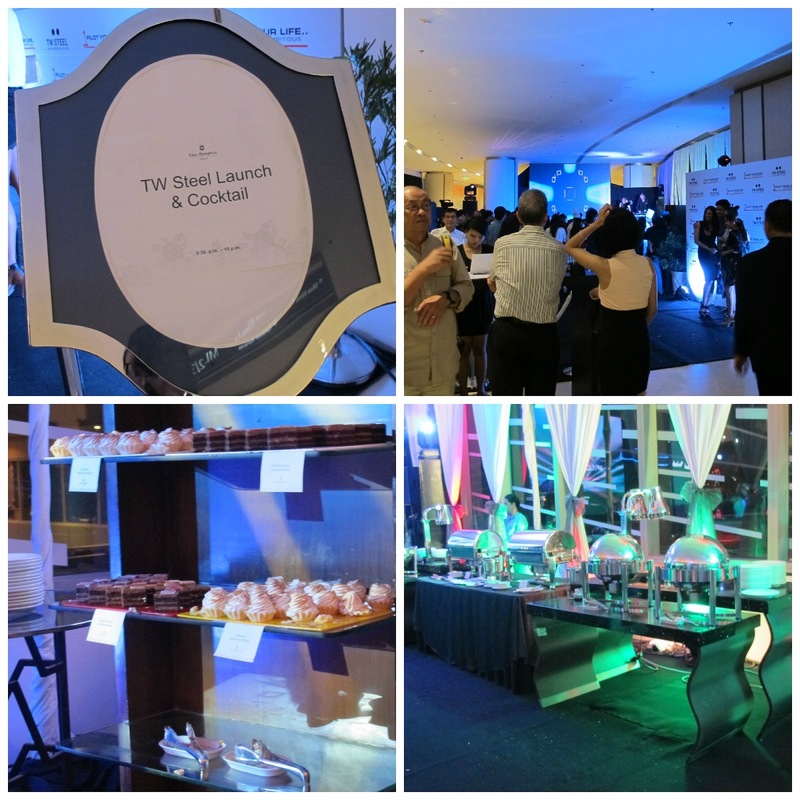 Attended the cocktail party of the Dutch watch brand, TW Steel's Pilot Collection at Shangri-La Mall last Tuesday. TW Steel's Pilot Collection is a dynamic, aeronautics-inspired array of timepieces that reflect the watch brand's image of ambition, success, and boldness. Twenty-four new models make up the brand's Pilot Edition collection--which aims to build on the success of both the Lotus F1 Team Pilot and the Limited Edition Swiss Made Pilot. The Pilot Edition comes in both 45- and 48- millimeter case sizes rendered in brushed steel, refined brushed PVD rose gold-plated finish, or sandblasted PVD titanium coated case with protective layer. Young CEO, Jordy Cobelens also graced the event. 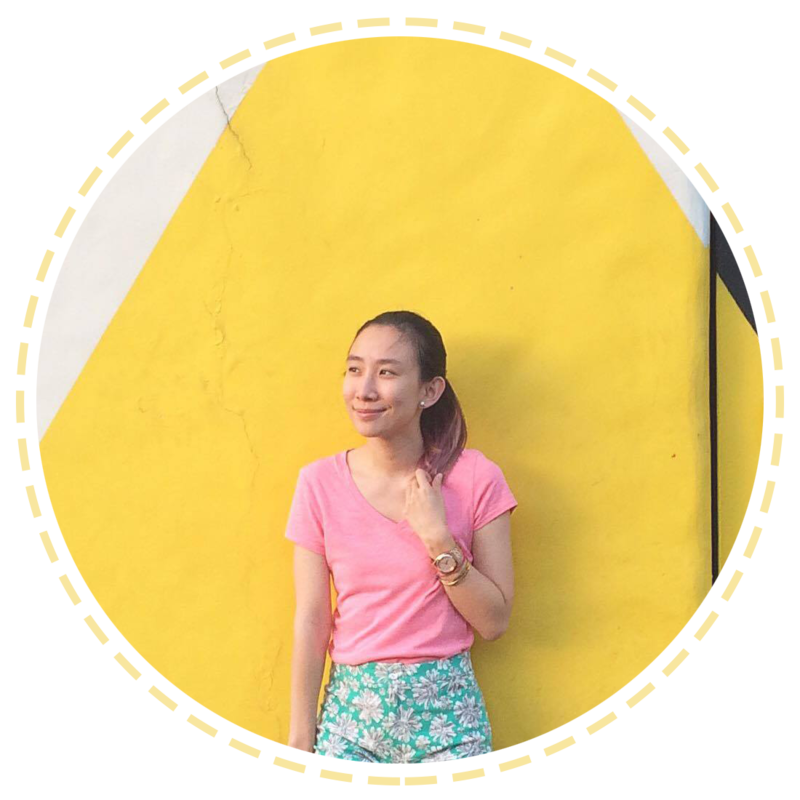 Jordy spent a year working in Germany, "dealing with jewellers and distributors, gaining first-hand experience of the watch business on every platform. The company enjoyed strong sales in Holland, Germany, and Spain." Jordy's entrepreneurial skill was officially validated in 2011 when he was named "Emerging Entrepreneur of the Year" at the prestigious Ernst & Young Business Awards in The Netherlands--indeed showing that one's earnest, determined, and visionary work can reap dividends. Locally, TW Steel has chosen to give tribute to four "Icons of Inspiration" who are recipients of the "Pilot Your Life" Award, as they all; Venus Raj, Rio deal Cruz, Marvin Agustin and Chieffy Caligdong epitomise the spirit of the Pilot Collection. These famous, accomplished personalities may not have been blessed initially with wealth but with grit, determination, and self-belief, have piloted their careers to heights they never even dreamed of. Taking off from these qualities, is the unique and exciting "Pilot Your Life" contest open to all buyers of any TW Steel timepiece. TW Steel will grant one grand-prized winner the opportunity to realise his or her ambition such as finishing school, starting up a business, driving a race car, becoming a fashion designer, helping a family member through tough times--whatever it is the heart desires. Participants should log ingo the Pilot Your Life microsite www.twsteel.com/pilotyourlife/ and fill out a form and check it out for more details!